I know Ch.Cissac well as the Haute-Medoc was one of the wine areas I specialised in i.e. consumed a lot of. Cissac is located between Pauillac & St. Esteph giving it superb terroir. It is a wine I bought because of its exceptional flavour and balance (and good value). When Benromach one of my favourite distilleries announced its 2010 release of Cissac Bordeaux Wood Finish its latest addition of its wood finished expressions , I was quickly in the queue to sample this dram. Cissac is a blend of Cabernet Sauvignon and Merlot with a dash of Petit Verdot (the salt and pepper of the wine world). This expression follows Benromach wood expressions finished in Sassicaia and Hermitage casks. All our Wood Finishes, including our Château Cissac Bordeaux Wood Finish 2009 which we launched last year, have been really well received by whisky lovers around the world. I’m confident that Benromach Château Cissac Bordeaux Wood Finish 2010, with its unique and appealing characteristics, will be appreciated by new and existing Benromach enthusiasts. At our distillery in Forres, we’ve always been unafraid to innovate, and we hope those who enjoy our flagship Benromach 10 Years Old will enjoy exploring our different finishes. 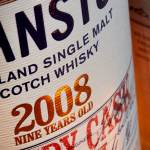 A limited release of 7,789 bottles will be made available for sale through specialist whisky retailers. 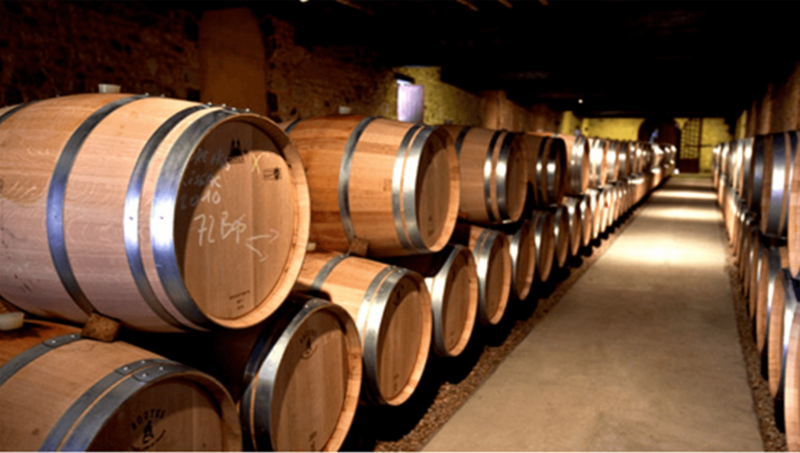 Nose: The influence of the Château Cissac casks is immediately apparent. Quite different from the 10 year old slight sour wine notes, roast chestnuts, marzipan, oranges, fennel with red apple peel and dark chocolate. A complex interesting nose. Palate: spicy ginger with black pepper, treacle toffee, vanilla and chocolate, notes of Turkish delight- that rose floral perfume hint, coffee notes touched with peppermint a unique and interesting palate. It fades to distinct hints of schweppes bitter lemon with a smoky liquorice twist. The Cissac cask boosts the classic Speyside sweet and spicy notes in a glorious balance which fades into autumn embers. A lovely Winter dram to take time over in front of the fire. Benromach rarely disappoints its base spirit, barrel selection and blending is so good. This is no exception. This is a lovely whisky offering more than most Speysides in its bracket. It is well priced and delivers satisfying complexity in nose and palate. I love a whisky that rewards takeing time to savour. It is positioned above the 10 y.o. but below the 10 y.o. 100 proof and the 15 all of which I love. It is one for the Benromach drinker showing the range of the Master Blenders skills. As time passed in the glass some great red wine undertones emerged which raised the tasting experience and delivered amore interesting flavours. Originally built in 1898, Benromach Distillery was brought back to life when the Urquhart family of Gordon & MacPhail fame, realised a lifelong dream to own a distillery and purchased it in 1993. 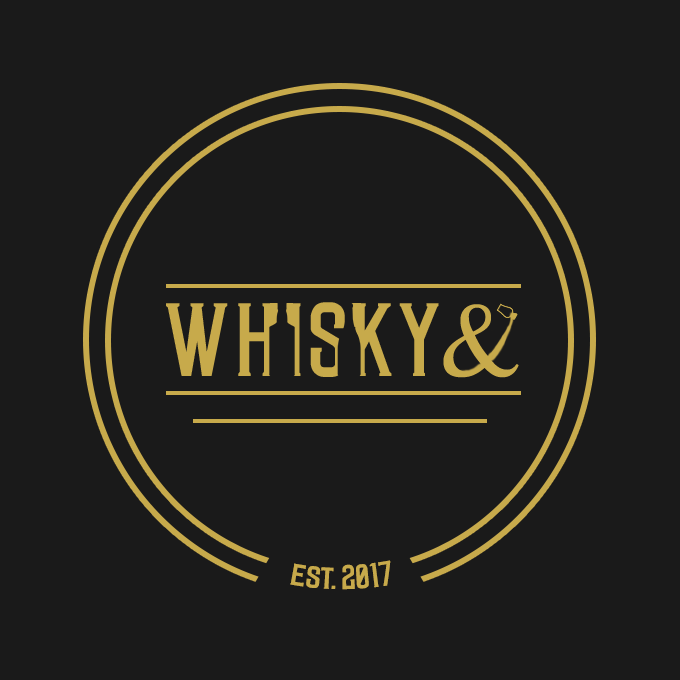 The distillery was extensively re-equipped over a five-year period before it was officially opened by His Royal Highness The Duke of Rothesay in 1998. 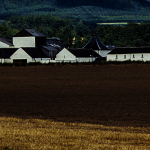 Benromach Distillery is located on the outskirts of the ancient market town of Forres. A five-star visitor centre is open to the public throughout the year for tours and tastings. Benromach Distillery is a member of the Malt Whisky Trail.